Ghanaian musician, MzVee has said her era has not ended like people on social media and other media platforms are suggesting. MzVee has been somewhat inactive in the music scene this year although she released an album dubbed “Daavi”. 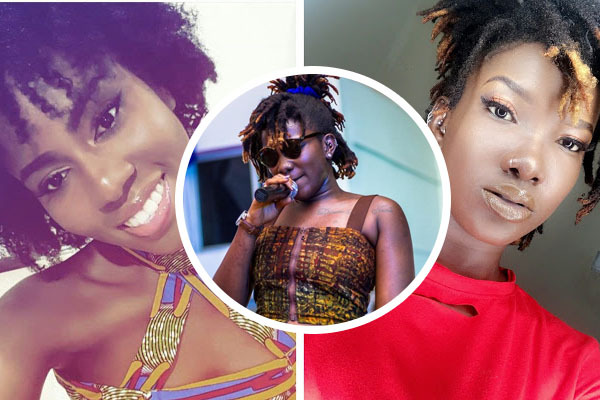 People have suggested that her career seem to be ending with the speed with which her colleague, Ebony is moving with her career. But speaking in an interview, the songstress indicated that she is focused on some projects including a High School tour and other projects she is embarking on for some International organizations including the United Nations International Children’s Emergency Fund (UNICEF) and the World Bank. “I don’t know about eras being over, I don’t think anyone’s era is over. Efya is still doing amazing things; she’s touring in the US now. I just released my third album and my fans keep growing every single day”, she said. MzVee however, indicated that Ebony is an amazing musician and needs all the support she can get.